IS THERE A PROBLEM WITH YOUR GARBAGE DISPOSAL? The garbage disposal is one of the unsung heroes of your home, helps to grind up food before releasing it down the drain. Indeed, they’re often so reliable and effective that when problems arise, they can often catch you by surprise. Only a trained technician should try to fix a garbage disposal. It takes training and experience and laymen who attempt it can make the problem worse or even suffer injury themselves. 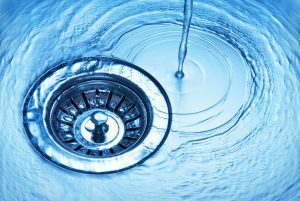 Posted in Plumbing | Comments Off on IS THERE A PROBLEM WITH YOUR GARBAGE DISPOSAL? Bathroom remodeling projects can be very exciting and spring is the ideal time to plan for them, when the weather is agreeable and you can prepare for the operation at leisure. 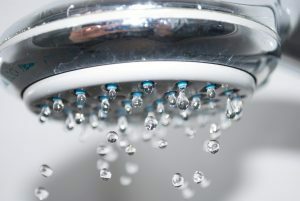 A reliable plumber with experience in remodeling can be your best friend during a bathroom remodeling project, helping you combine practical necessity with aesthetic impressions to provide an ideal new space in the place of your old wonky bathroom. Every home is different and thus every remodeling project has unique needs and concerns. In general, however, there are 3 major things you should take into consideration and discuss with your contractor before beginning work on the project.